← Whole Foods Cookies and Brownies by the pound! 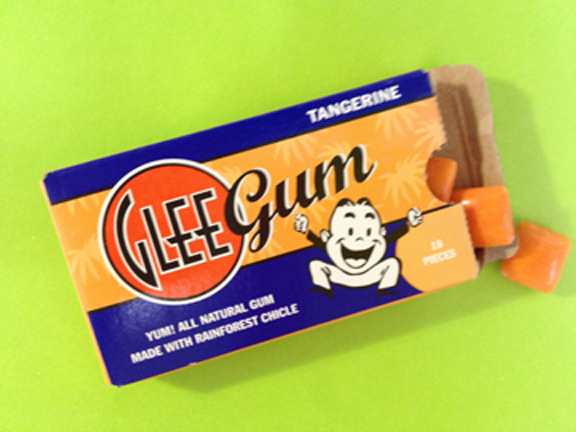 As for the gum…I found it a bit lacking in flavor and a little dry. This may be a result of being all-natural. Still, I like the package so much that I have it displayed on a shelf. Posted in Fruity, gum. Bookmark the permalink.